 The Legislative Drafting Division of the North Carolina General Assembly provides assistance to legislators in the preparation of bill drafts and bill introductions. In addition to the Director, this Division is staffed by legal analysts (primarily attorneys) and clerical staff. The enrolling, proofreading, and bill typing sections are located administratively within the Legislative Drafting Division. Please visit The Drafting Process to learn more about our Division. Visit the Staff Directory to see who works in our Division. Also, you will find Links to websites that we find helpful in our Division.